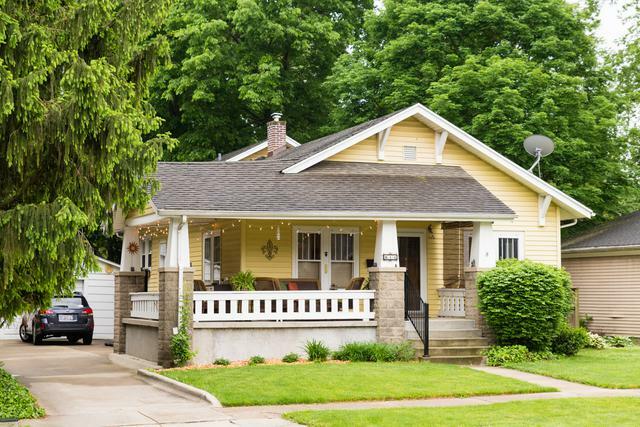 Far larger than it looks, this home boasts the charm of a historic bungalow with a 2-story addition hidden in back. 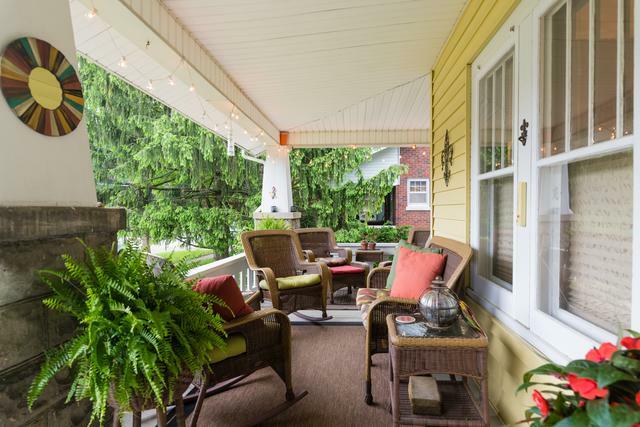 The front porch offers peaceful outside living space. 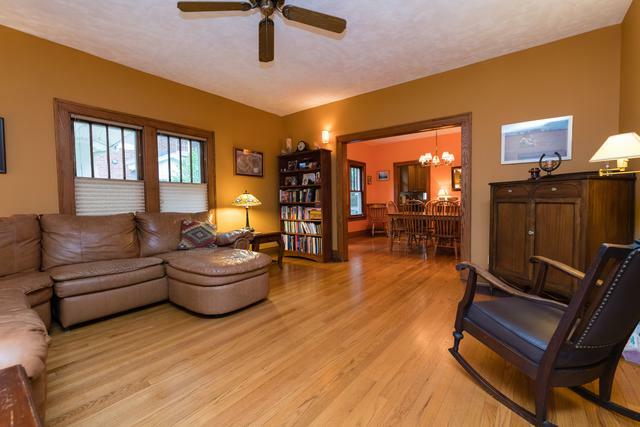 The front door opens into the large living room with hardwood floors that run through the study/parlor and 1st floor bedroom. French doors separate the living room from the parlor/study in the front of the house. A 1st floor bedroom has an adjoining full bath and walk-in closet. The 2nd floor features three additional bedrooms and a 2nd full bath. The 1st floor of the addition offers a large family room and a walk-in laundry room. The basement offers storage or workshop space. A detached two-car garage and a beautiful backyard complete the package. 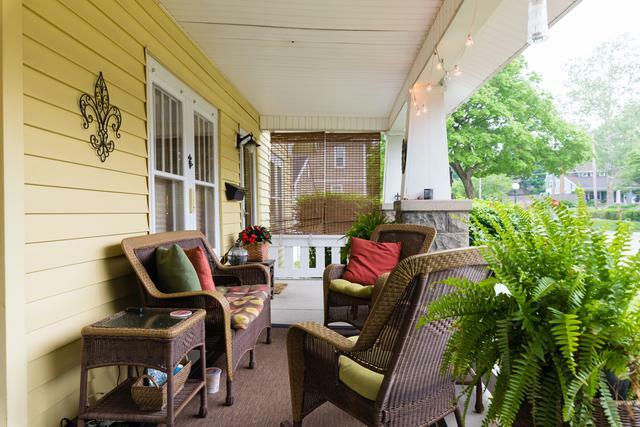 The location offers easy access to public transportation and is walking distance from downtown Champaign. Home offers an HWA 13-month Home Warranty!